Santa María of Poblet presents a unique blend of architectural forms generally reserved for distinct applications. It has served as one of the largest and most complete of the Cistercian abbeys, as a massive military complex, and as a royal palace, residence, and pantheon. It is a unique artistic achievement and one of the most perfect expressions of Cistercian style in the 12th, 13th and 14th centuries. The abbey contains masterpieces from every period such as the great alabaster retablo by Damian Forment (1529). Poblet presents a unique blend of architectural forms. First and foremost, it is a Cistercian abbey, one of the largest and most complete that exists. North of the church, laid out in the usual way, is a group of monastic buildings that include the great cloister with its fountain, chapter room, monk’s dormitory, parlor, and its annex, closed cloister, monk’s room which is now a library, calefactory, refectory and kitchens. The Poblet Monastery is an easy day trip from Barcelona. Total driving time is about 90 minutes depending on traffic. There are tours offered throughout the day in the monastery but they are only in Catalan and Spanish. There are small guidebooks available in English and German. The Monastery is a working monastery and you will see monks walking around the premises. The Poblet Monastery is a Cistercian monastery located in Vimbodi I Poblet within the province of Catalonia in Spain. 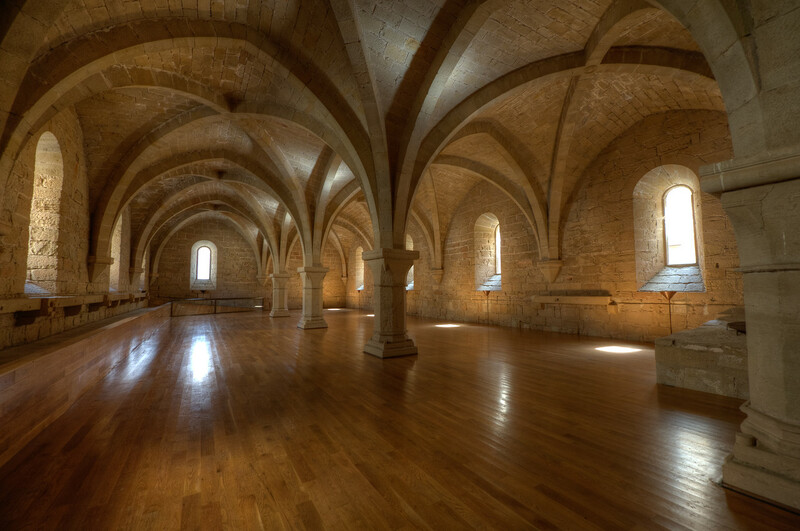 This monastery, officially known as Royal Abbey of Santa Maria de Poblet, was founded in 1151. The monastery was built on the foot of Prades Mountains in Catalonia, Spain. It was the Cistercian monks from France who founded this monastery and architect Arnau Bargues is the one responsible for its design. The monastery features a Catalan Gothic architectural style. The Poblet Monastery is one of the UNESCO World Heritage Sites in Spain under the Cultural category. It was inscribed into the list in 1991. It is also among those sites listed under the Spanish Property of Cultural Interest. 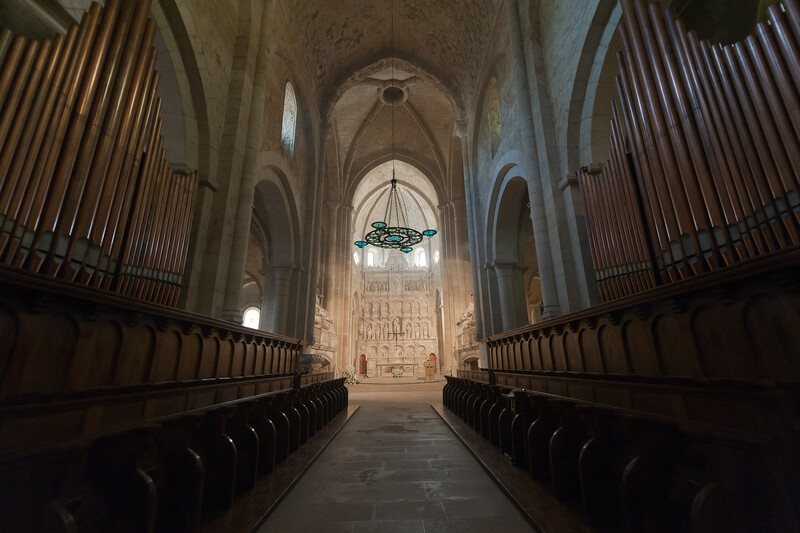 The Poblet Monastery is one of the most significant historical and religious sites in all of Spain. In fact, there was a time when it was considered as Spain’s most powerful monastery. 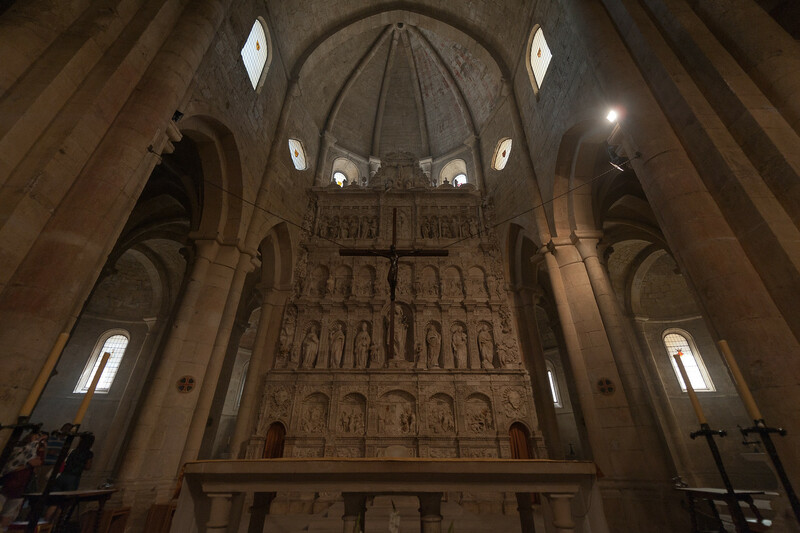 It forms one-third of a Cistercian triangle, which consists of two other monasteries: Monastery of Santes Creus and Monastery of Vallbona de les Monges. Since its founding in 1151, there have been many royals that were buried at the site. Over the years, it also gained wealth until issues of corruption and accusations of it being lewd resulted in the locals hating it. Eventually, it was burnt and underwent extreme damage by 1835. It was a hundred years later when work for reconstruction was done on the monastery. The monks moved back into the monastery in 1940. Majority of the building’s original design and layout were kept intact during the restoration work. The monastery is surrounded by fortified walls. Inside these walls, there are the Abbey Church, royal tombs, Chapterhouse, dormitory, library, and the various cloisters. The dining hall is also one of the most photographed parts of the monastery. It is distinguished by its large arched windows, wooden pews and tables, and the well-polished wooden floor. 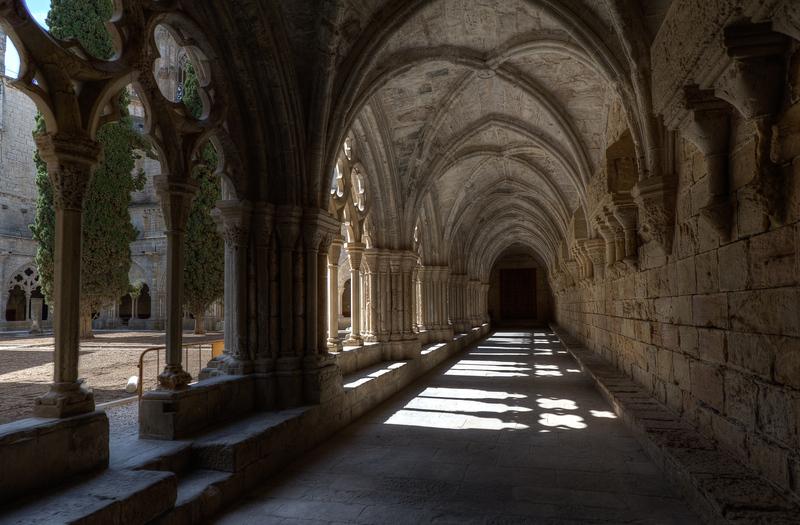 The cloister is also another highlight within the Poblet Monastery. The cloisters feature huge arched openings that look out into an open, grassy space. Therefore, the overall design and architecture of the monastery reflect the styles from the 12th, 13th, and 14th centuries. I’ve done a lot of driving around northern Catalunya. The monasteries sprinkled through the small towns are incredible. 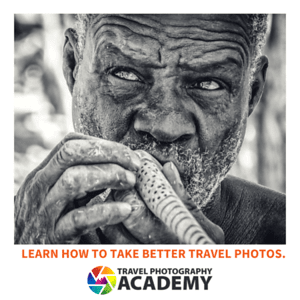 Great shot Gary! I can’t believe how many UNSECO sites you have visited. You should do a book just on these sites! Actually, that is the plan. I’m going to wait until I get to about 200-250.